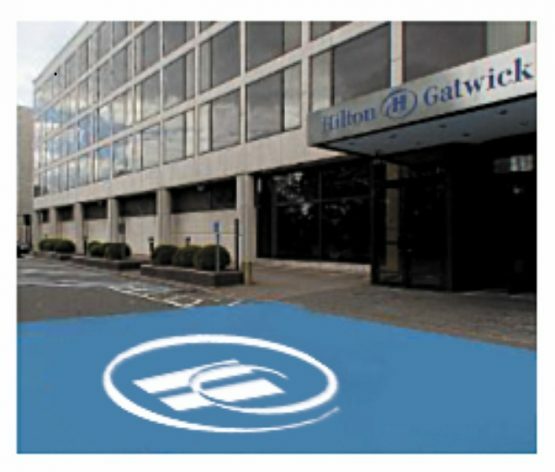 Our operatives created a striking entrance to a well known hotel. We can create any design – the possibilities are endless. Give us a call to discuss your requirements.